(Un)Official Center of Town — Field & Compass, Ltd. COMMENTS: Anticipation, or rather anSIPitation, builds on a warm spring afternoon as I slide my mid-size, cross-over SUV (A/C on) into such a choice parking space, I'm tempted never to leave. 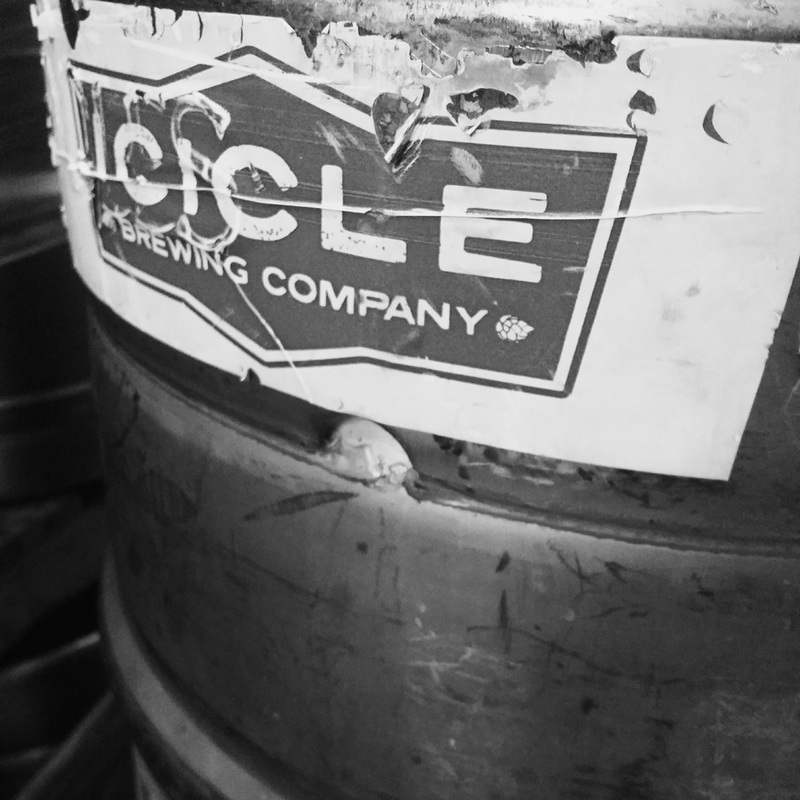 My first destination and hub for the duration of my trip is, of course, Icicle Brewing Co. The seasoned staff navigate effortlessly through the troupes of people picking up glassware and lending a smile to regulars and first-timers throughout the impressive three-story, ever-evolving, facility. As a former member of the IBC staff, I know first hand the caliber of person they hire (obviously I slipped through the cracks). Some have been there since the beginning, some are locals, some are transplants. There's a certain gravity to places like this and although it's relatively new, it's hard to imagine Leavenworth without it. Character reigns true at IBC, you can see it in the staff, the art, the sights, smells & sounds. They've worked tirelessly to create an environment welcome to everyone and judging by the collection of people of all ages and origin laughing and enjoying each other's company, I would say it's a blockbuster success. KEY FEATURES: Ample Seating, Live Music, Brite Tanks from floor to ceiling! RECOMMENDATIONS: Have you tried their beer? IBC offers their flagship selection throughout East and Central Washington but there are many seasonal and rotating varieties sold exclusively through the tasting room. Pick up a pint or growler of those.